Dato’ Rafiq is a Professor of Biomedical Engineering and Dean, Faculty of Engineering, Universiti Teknologi Malaysia (UTM). His career brings over a wealth of experience in research, teaching, administration, community service, as well as practising engineer. He obtained his first degree in Mechanical Engineering from a renowned varsity, Imperial College London, and then spent a year at the University of Cambridge for postgraduate studies. He later returned to Imperial College London for PhD research in Biomedical Engineering. His thesis on Cementless Hip Arthroplasty was accepted without correction. Upon completing his Ph.D. in 2005 he joined UTM as an academic staff. He was promoted to Senior Lecturer in 2008, Associate Professor in 2010, and three years later to a full Professor. 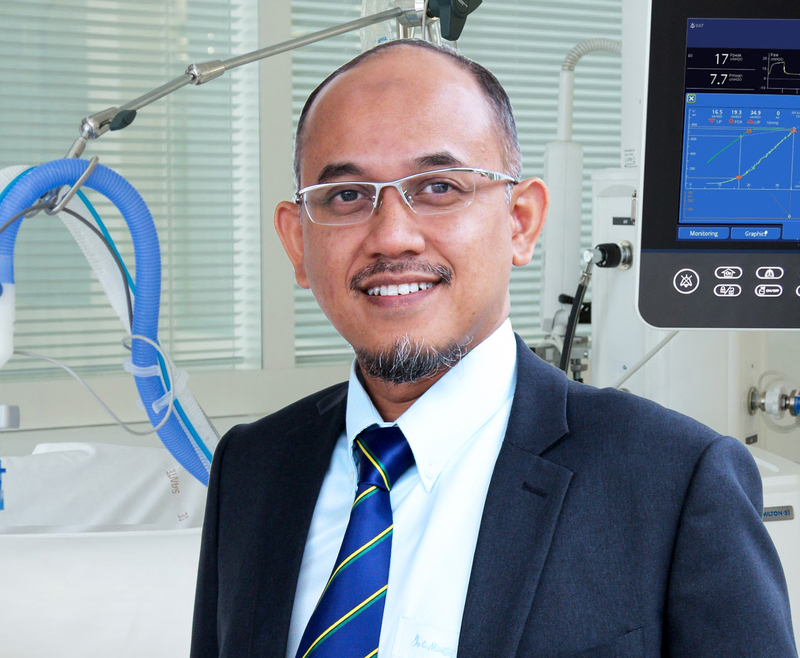 Dato‘ Rafiq established the Medical Devices & Technology Group in 2006, and within a span of ten years, he managed to secure 95 research grants for the group with a total amount of over RM10 million. He has published over 300 SCOPUS indexed publications in the field of biomedical engineering and related technologies. Out of these outstanding number of publications, 135 of them are listed in ISI indexed journals with a cumulative impact factor of 288.214. His current h-index is 23. His contributions in scientific community also include seven books and 93 proceedings. Besides his intellectual role in academics, Dato‘ Rafiq is also a prolific innovator. 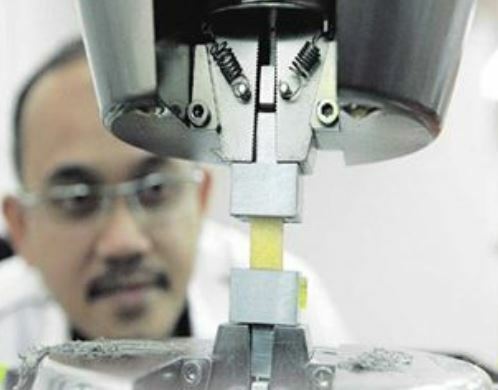 According to MyIPO Database on Patents (2001-2014), he is Malaysia’s #1 Inventor with 27 Patents Granted. Under his supervisions, 34 PhD students and 35 Masters by research have successfully graduated in various Biomedical Engineering sub-expertise. Dato’ Rafiq has many years of experience as academic administrators. Before his current appointment as the Dean of the Faculty of Engineering, he holds the post of Dean Faculty of Biosciences & Medical Engineering, three appointments as Deputy Dean with different portfolios – 1) Academic, 2) Development, and 3) Postgraduates & Research as well as Head of Department, and Head of Research Cluster. He is registered with the Board of Engineers Malaysia (BEM) as a Professional Engineer with Practising Certificate, and had been appointed as consultant for several companies. Before joining UTM, he had working experience as an engineer in Singapore-based and Japanese companies. Dato‘ Rafiq is a visionary academician and one of the pioneers of medical engineering research and education in Malaysia. He was the key player in the establishment of the Faculty of Biomedical Engineering and Health Sciences in UTM, and later involved in the merger with Faculty of Biosciences & Medical Engineering to enhance biomedical and bioengineering research in Malaysia. Dato’ Rafiq is a strong advocate of active-blended-student-centred-learning where he utilizes creativity and innovation in teaching and students’ supervision as well as in his role as a university administrator and research group leader. He has been invited on numerous occasions to facilitate courses on creativity & innovation, as well as on Leadership.